"A Year in the Life of the Universe" takes the reader on an Astrophotographic tour of the night sky. The journey begins with a foreword by Timothy Ferris and offers up an unforgetable celestial voyage through the four seasons. Over 120 of the most spectacular and interesting celestial showpieces are presented in the order they appear in the night sky throughout the year. Pages of stunning astrophotographs along with descriptive and informative text, maps and coordinates will appeal to the full range of astronomy enthusiasts and will find a useful niche among astronomy books available today. Gendlers lavishly illustrated guide is intended to help astronomy buffs recognize the most vivid and scientifically interesting sky objects throughout the year". Beautifully done by a world class imager. During any season of the year the deep sky offers wonderous objects of beauty and wonder. Dr. Rob Gendler has captured the beauty of galaxies and nebulae in a spectacular display of color and accompanies each image with useful descriptions. 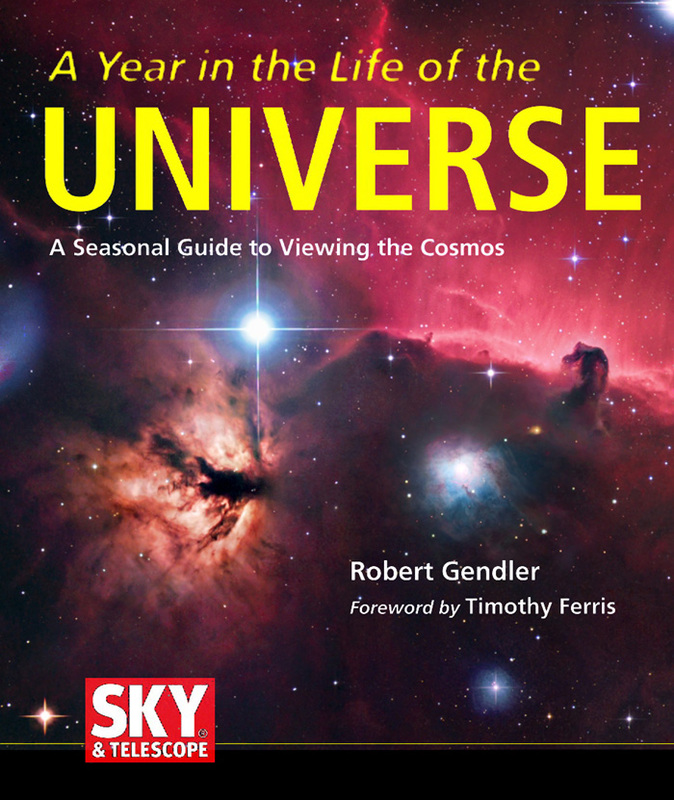 This book, by Robert Gendler, one of the best known and most prolific amateur astrophotographers, is assembled mainly from his own images and incorporates some by other astrophotographers. It is a milestone in amateur astronomy. Many of us didn't know we were waiting for such a book, but when it appeared, I ordered it without hesitation. I'm not disappointed. Among other places, Gendler's images have appeared in Sky & Telescope, Astronomy, and on the Astronomy Picture of the Day web site. It's great to have them in book form both to enjoy personally as well as to share with those who are interested in the visible universe.